Old men on racing skis glide by in the middle of the day. 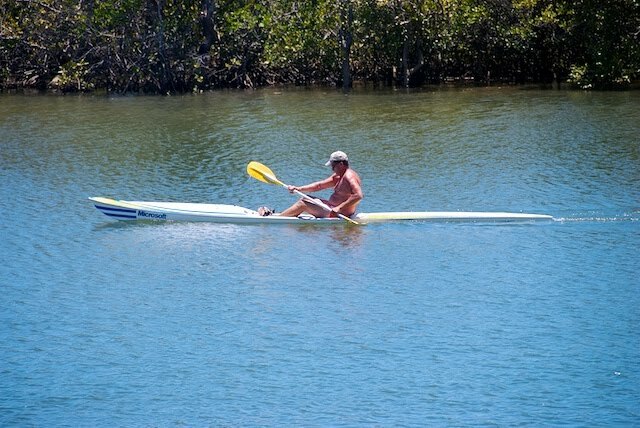 I don't know why that is, the young and the superfit are gone by sunrise, but the old blokes wait till the UV index is a zillion and the temperature maxed out before getting out on the water. Solistalgia - "powerful triggers and metaphors"
He doesn't have a name. Day 4 - Be careful what you wish for.